1. 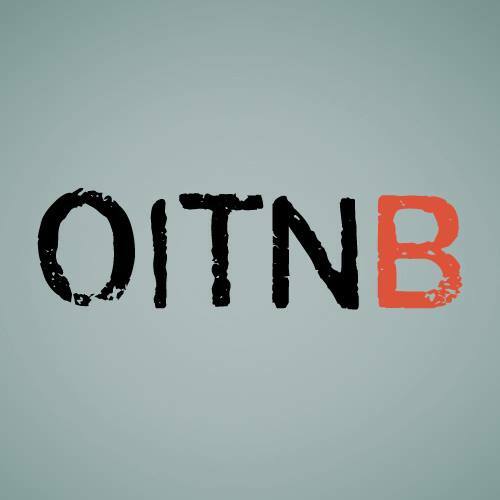 The faces in the intro of OITNB are all real-life ex-inmates. Piper Kerman actually makes an appearance at 1:01. She's the one who blinks. 2. 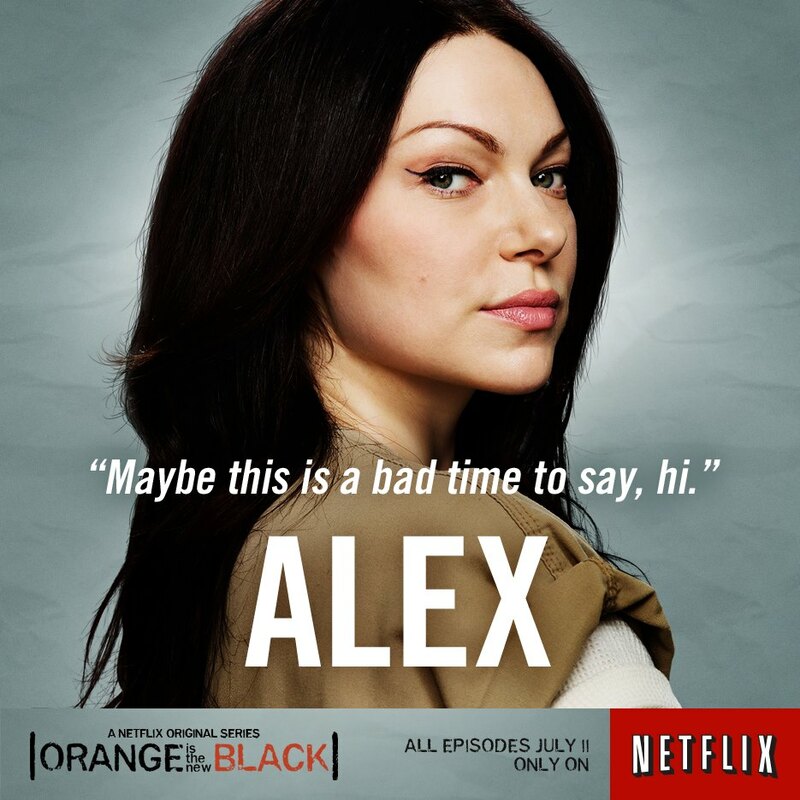 Laura Prepon had initially tried out for the role of Piper Chapman. According to Kohan, Prepon had a great audition, but she just didn't fit the role of Piper. 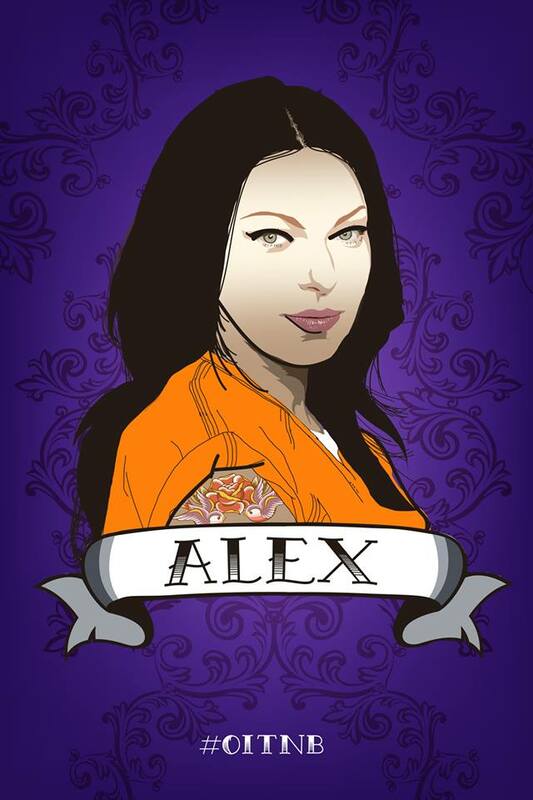 "You wouldn't worry about Prepon in prison," Kohan said with a laugh. 3. Piper Kerman told Kohan she was unhappy that the show depicted some of the guards as "nice guys." Apparently, prison guards are a**holes. Who knew? 4. Piper Kerman also expressed disapproval to Kohan that Chapman and Alex got back together in the first season. According to Kohan, Piper claims she would NEVER get back together with Alex in real life. 5. 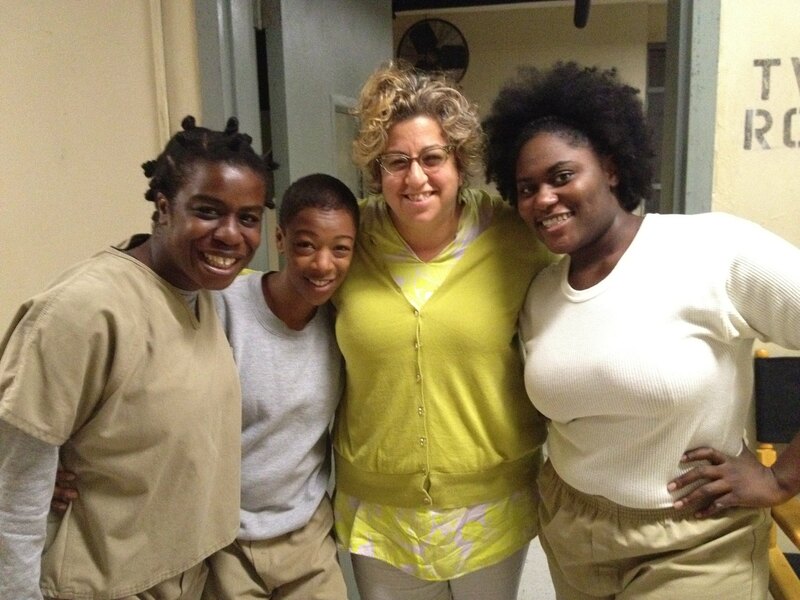 The filming of Orange is the New Black began while Kohan was still working on Weeds. Kohan says she wanted to use the same film crew for both shows, but simultaneous filming prevented that. 6. 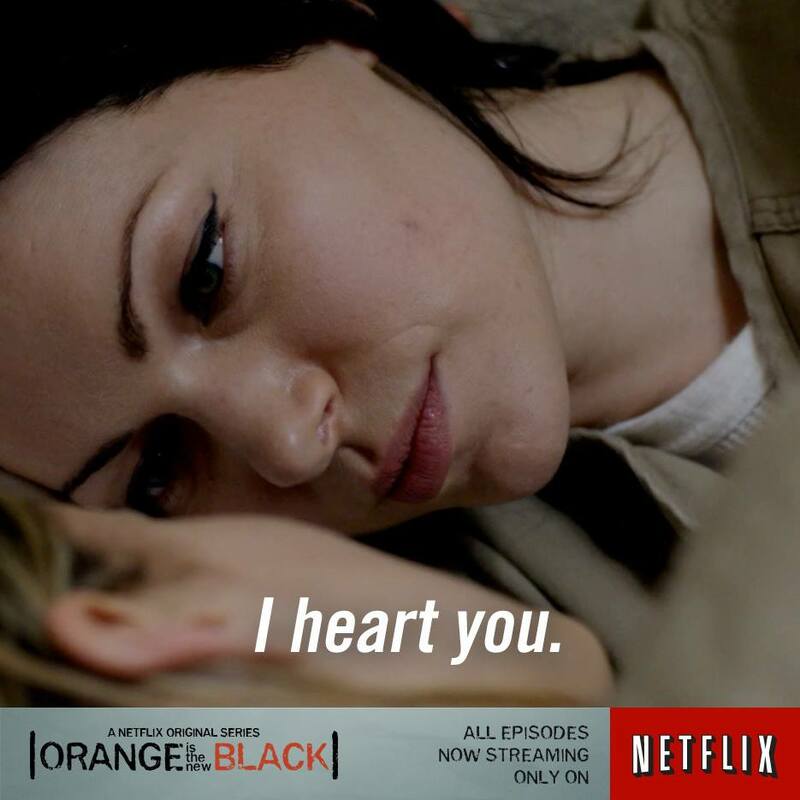 So far in 2013, Orange is the New Black is the most watched original series on the network. For those of you who binge-watched the first season in two days, never fear: Season 2 is said to release sometime in 2014.